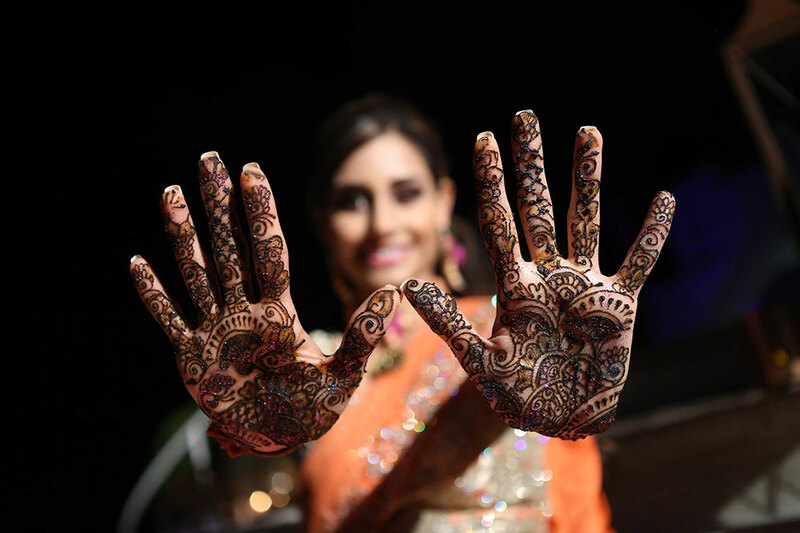 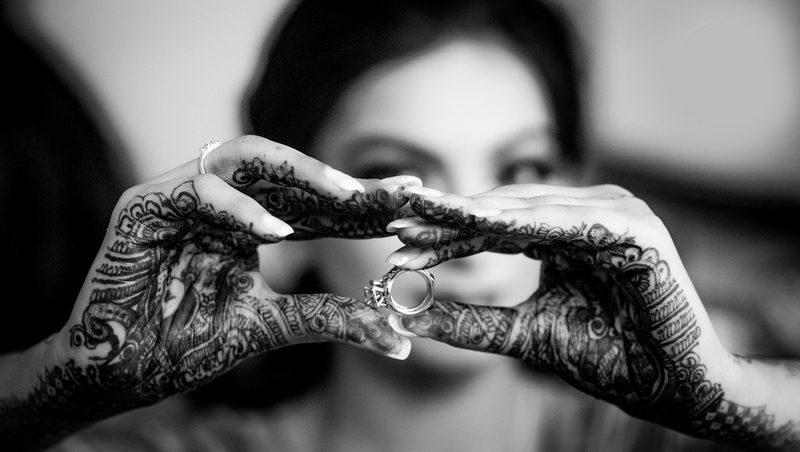 Bridal Henna, ranging from modern to traditional packages, fully customizable to fit yourneeds. 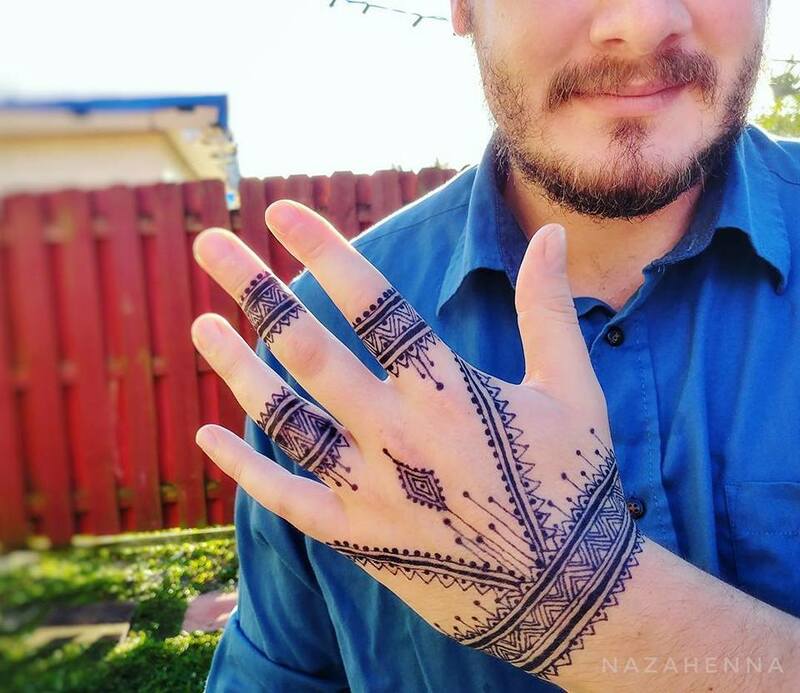 Using freshly made natural henna. 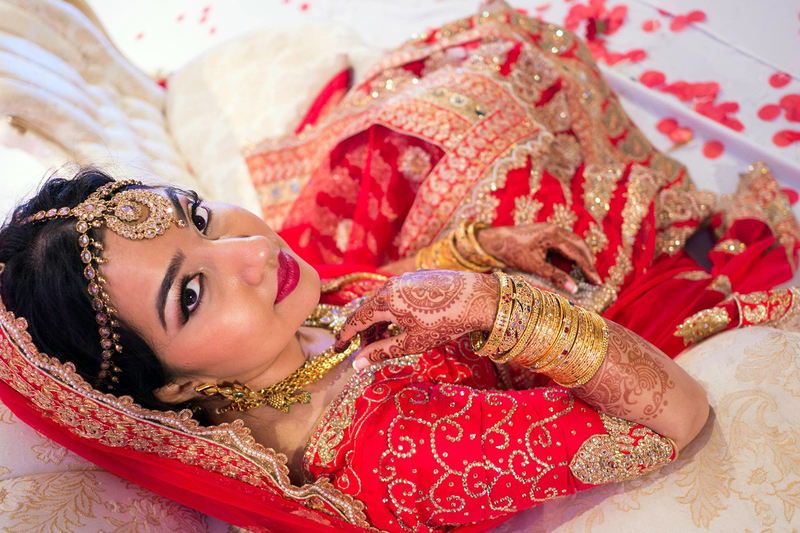 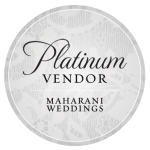 Includes the Maharani Glam bag full of handmade, exclusive bridal aftercare products. 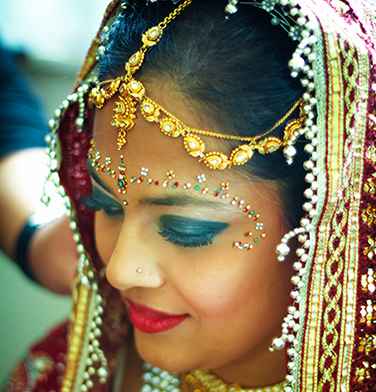 Bridal or event hair and makeup by our trained and licensed beauticians. Sari draping services also available. 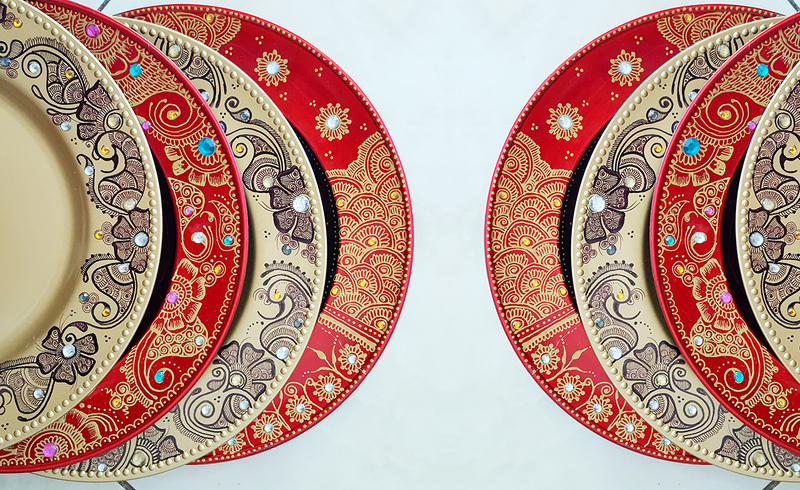 Hire us for your next birthday, quinceanera, anniversary, bridal/baby shower, corporate event or just because! 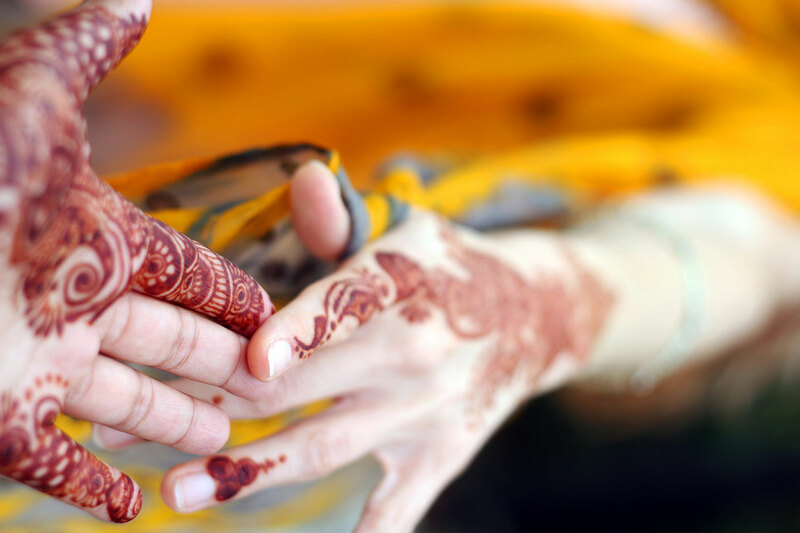 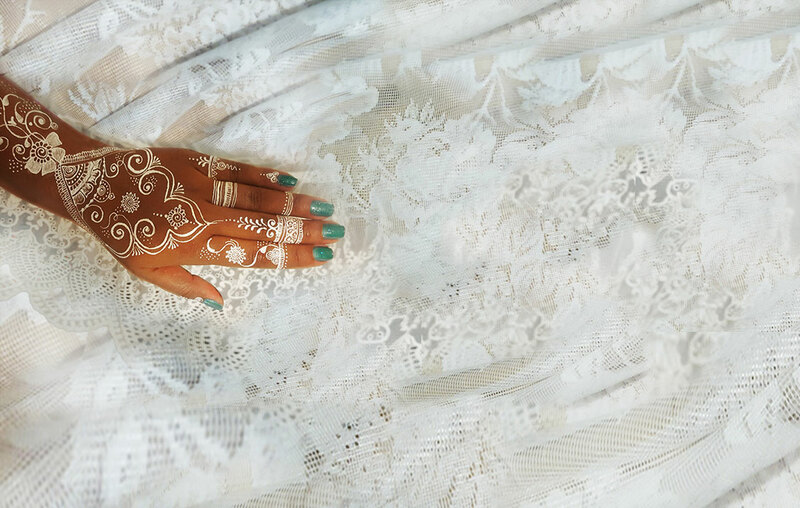 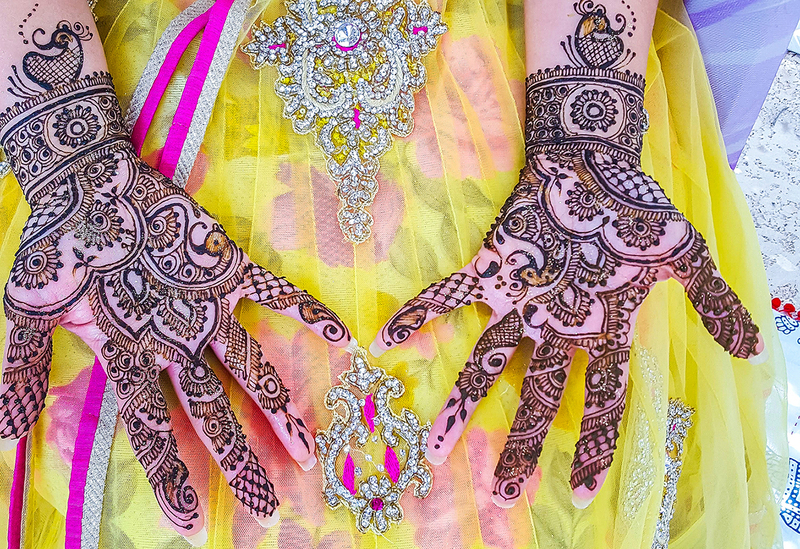 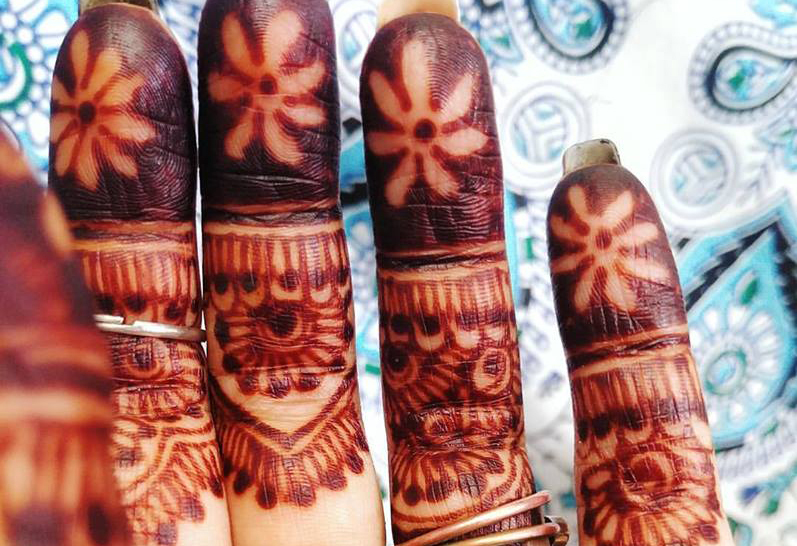 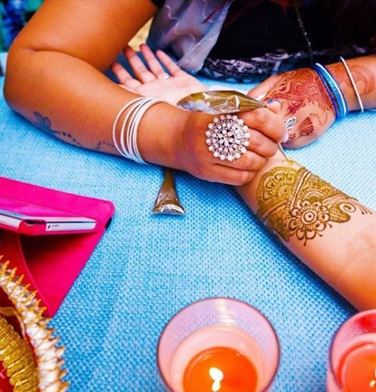 Host a henna party: wine, cheese and henna! 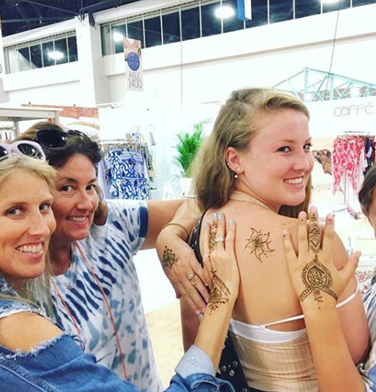 hostess gets henna for free! 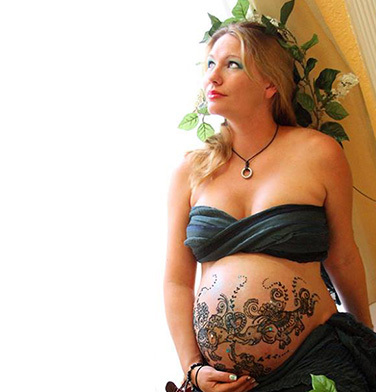 Get your belly blessing henna and a maternity photoshoot, bundle services and save 10%! 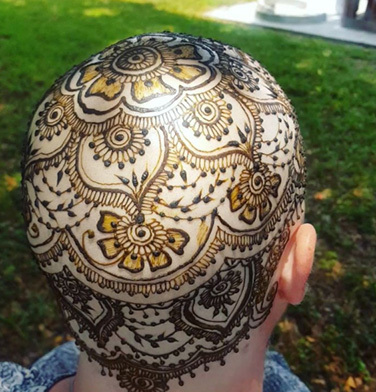 Henna for those warriors fighting cancer. 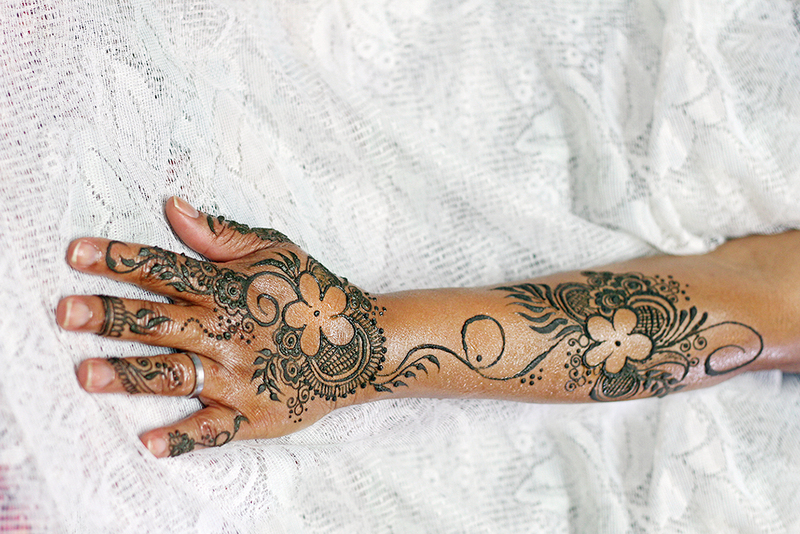 Scalp henna, body scar cover ups using all natural henna & jagua products. 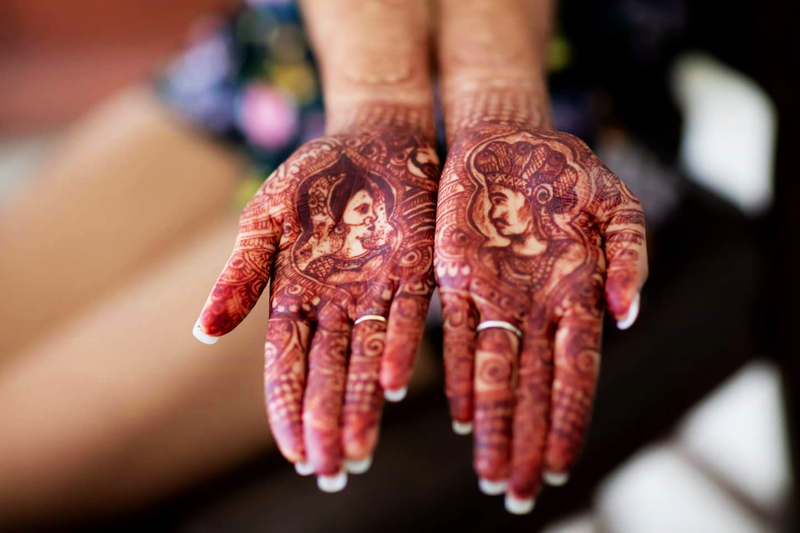 Personalized henna appointments for larger pieces, intimate boudoir henna or just a for the zen experience. 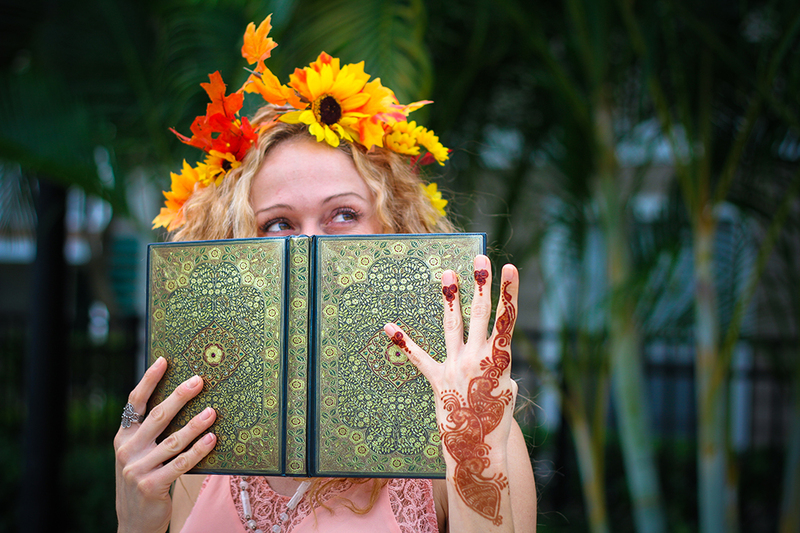 Contact us to make an appointment in our Tamarac location. 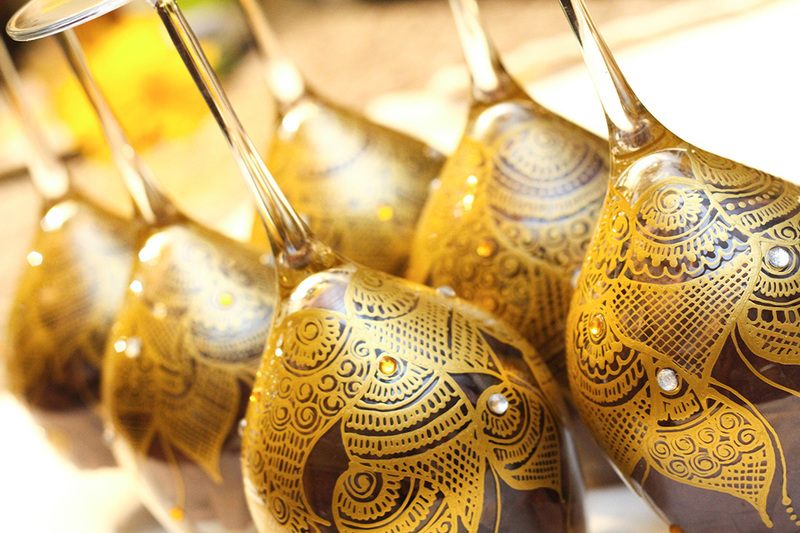 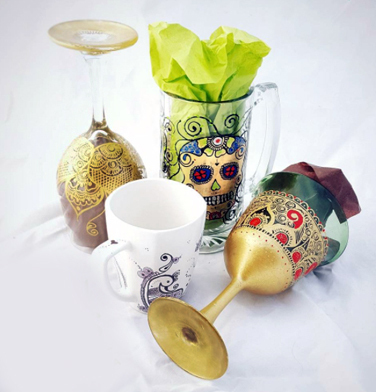 Hand painted henna glasses, mugs, shoes, apparel, framed art and much more. 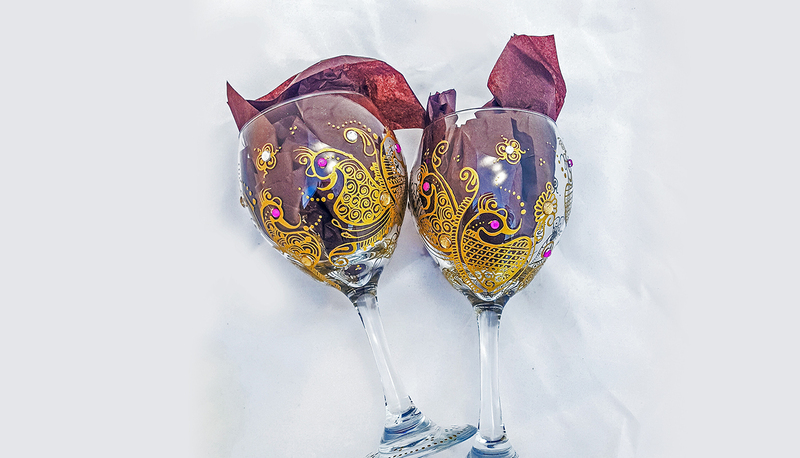 Perfect for gifts for anyone! 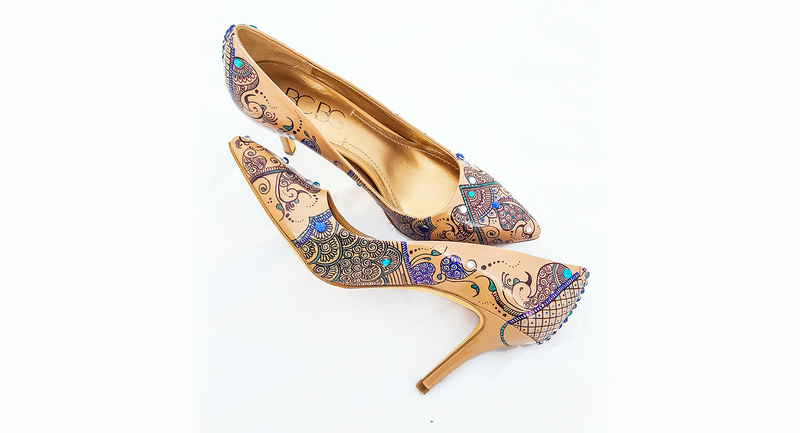 Ships to USA & CA. 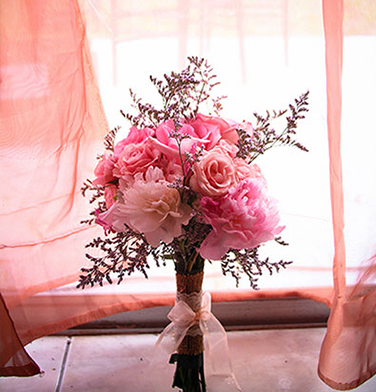 A creative touch to your table setting, floral arrangements, decorations, favors etc. 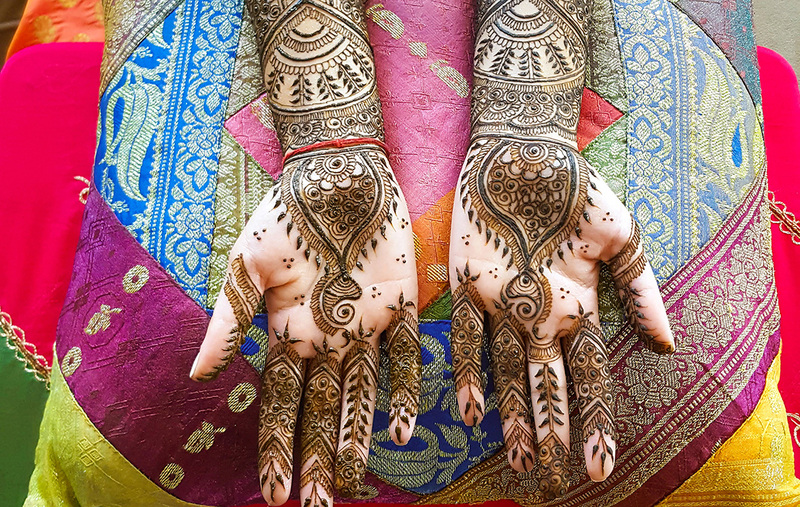 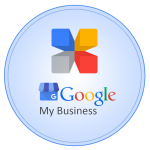 Invitation design services also available. 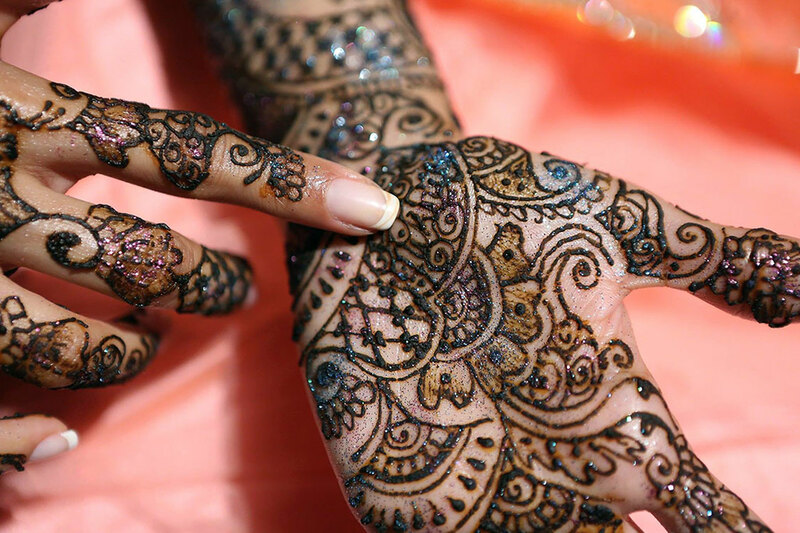 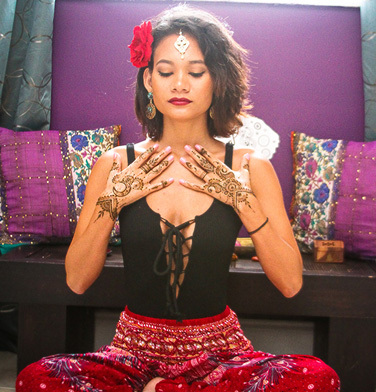 Classes and workshops to learn the art of henna. 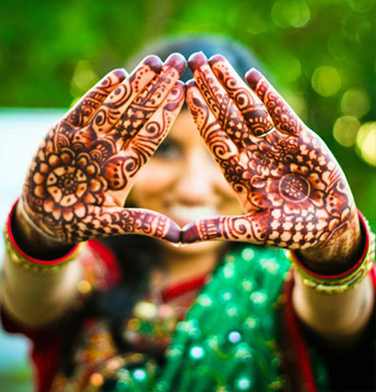 At nazaHenna we make all of our henna and skincare products fresh. 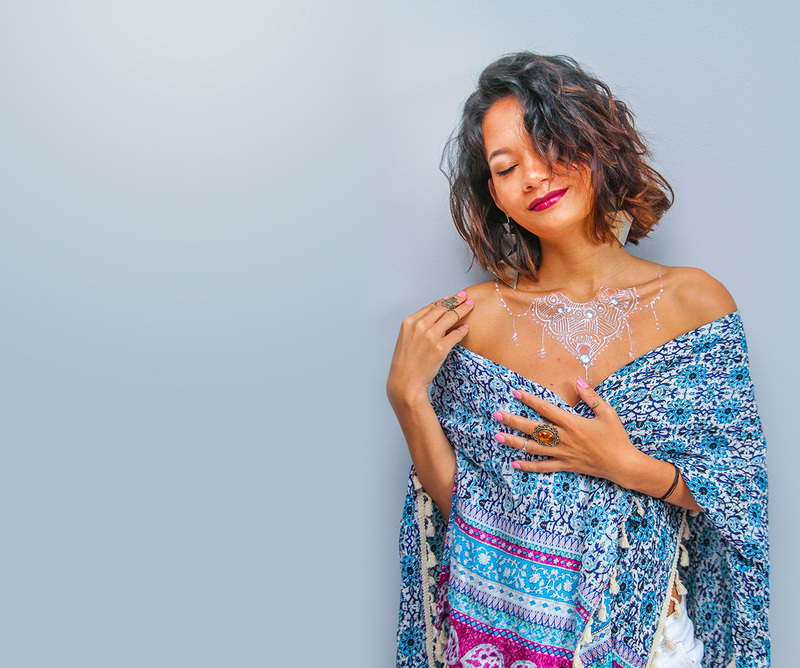 Using only natural and organic ingredients such as distilled water, lemon juice, sugar and essential oils. 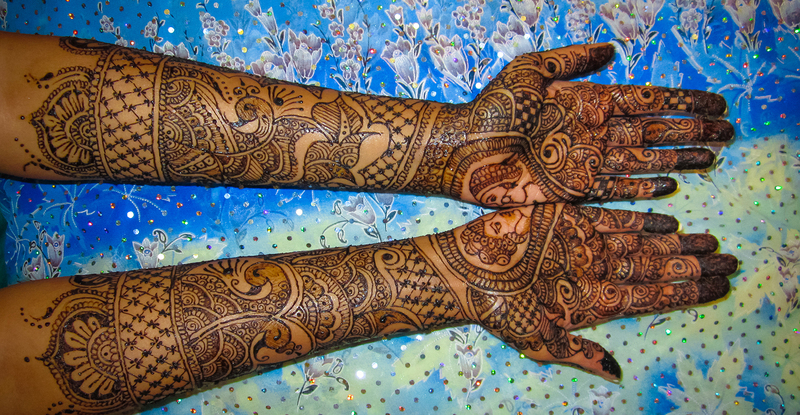 Our henna is imported from India and our Jagua juice is fresh. 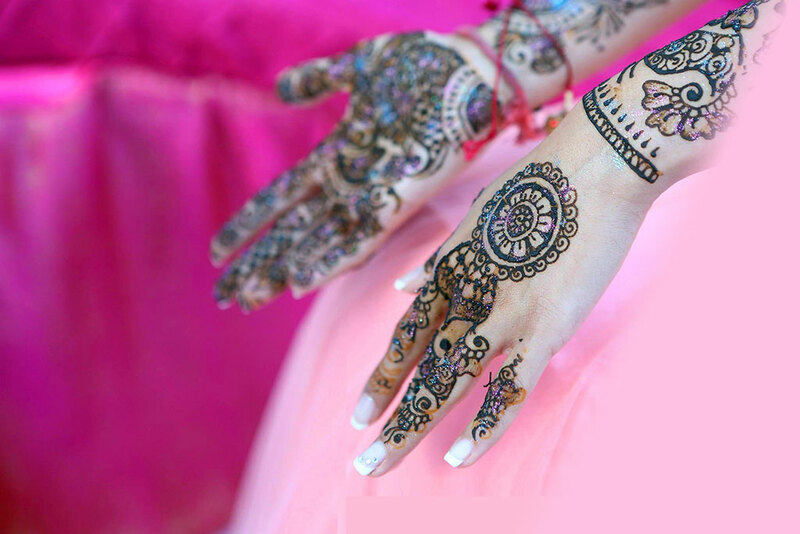 All of our Henna products are perishable and should be stored in the freezer.